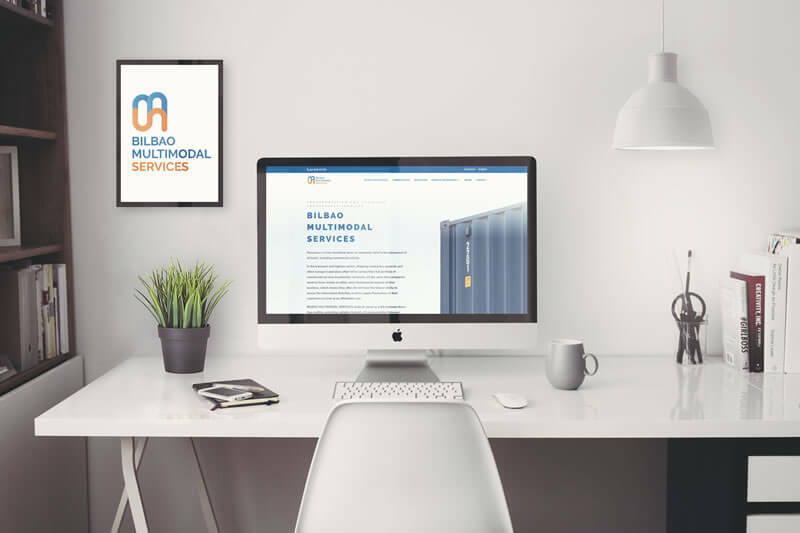 Bilbao Multimodal starts the year offering new consulting projects and outsourcing services to our clients, in a first phase related to the logistics activity, but with the idea to expand it in the near future to the rest of the company’s areas. This new project is accompanied by a renewal of the image of Bilbao Multimodal; for this purpose we have developed our logo and we present our website with new contents, all with the aim of transmitting the new proposal of the company while maintaining the principles of our business adventure. All the work of creativity and design has been carried out by Nacho Marcos Corporate Identity.